Iris is a multi-year program funded by the European Space Agency (ESA - ARTES 10). 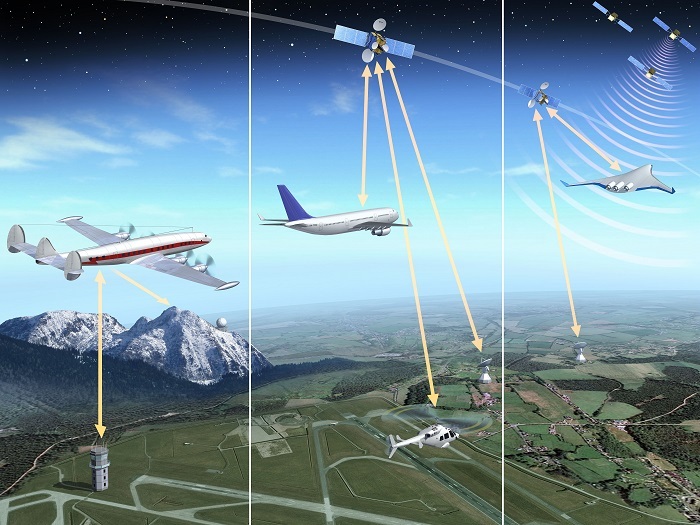 The objective of the Iris program is to design and develop new satellite communication systems for safety critical air/ground data and voice communication, enabling the future ATM (Air Traffic Management) concepts being defined by SESAR and NextGen. ANTARES is the main project currently running under the Iris program. Its objective is to design a new, purpose built satcom system. Alternative solutions based on the adaptation of existing Inmarsat systems have been analyzed in THAUMAS project and is planned to continue in the near future with the Iris precursor program. Iris shall be an open standard allowing worldwide deployment of compatible systems (although the primary deployment target is EU). Within phase B2 of the ANTARES, Honeywell has developed the first laboratory prototype of the airborne User Terminal (UT) based on a commercial of the shelf Software Defined Radio (SDR) platform. This prototype will be used for the initial ANTARES system performance validation in the laboratory test bed. Besides the UT prototype developed by Honeywell the test bed will include number of other elements developed by other members of the ANTARES consortium (ground station prototypes, satellite channel emulators, emulators of the higher protocol layers etc.). 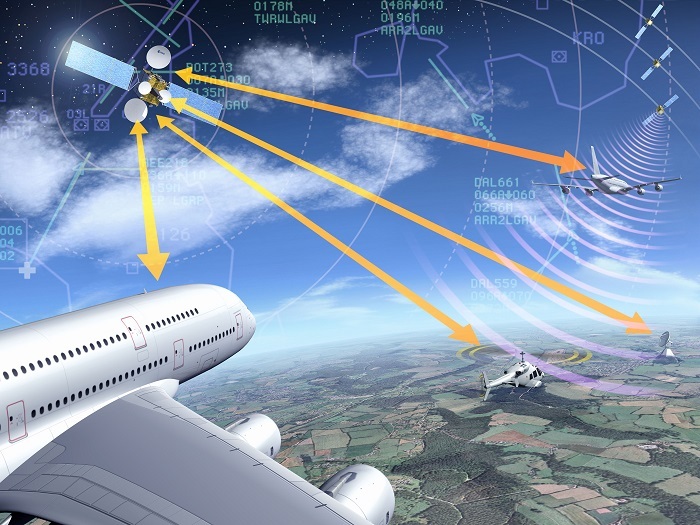 In the future phases of the project the software will be further developed to higher technology readiness levels and ported either to the custom built prototype of the future SDR avionics or to the existing avionics satcom radio. The new satcom radio product should provide latency, data rate and reliability required for future ATM applications.